For skiing and snowboarding, there are 7 km of slopes available. 4 lifts transport the guests. 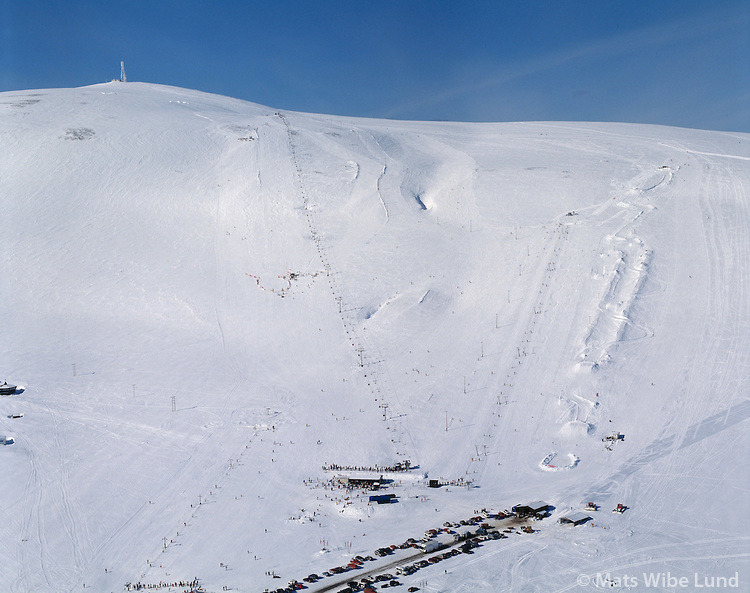 The winter sports area is situated between the elevations of 380 and 700 m.
The Icelandic Ski Resort of Skálafell has direct access to 6 individual pistes, served by 4 ski lifts. The skiing is at relatively low altitude, so snow cover can be variable. The slopes are not too steep so it’s a good place for beginners to find their feet. 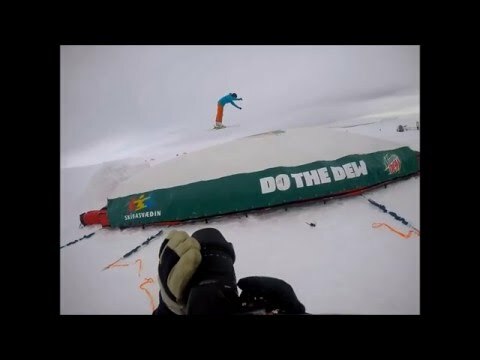 Ski equipment can be hired here, and the resort is well connected to Reykjavik with regular busses leaving from BSI bus station. 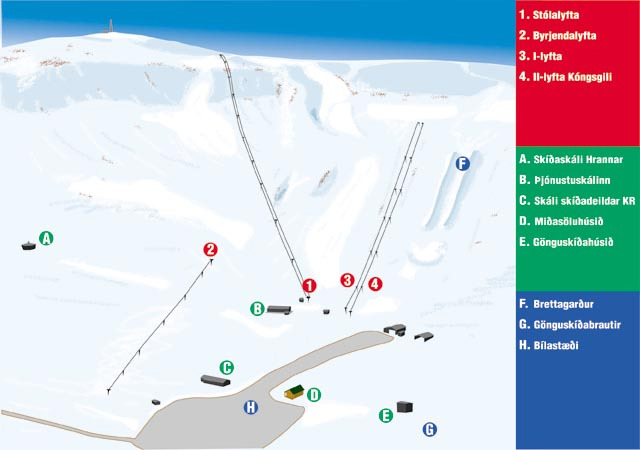 The opening times are provided by the ski resort Skálafell and can vary based on external conditions, day of the week, school holidays and public holidays. Skálafell is only open during weekends from beginning of February 2016 to middle of April 2017. For more information about Bláfjöll and Skálafell please call 530-3000 or email us at skidi@skidasvaedi.is. Please note that opening hours are subject to change due to weather and snow conditions.